Houston, TX – November 14, 2017 – The new Glassell School of Art building at the Museum of Fine Arts, Houston is reaching the end of construction and is due to open May 2018. 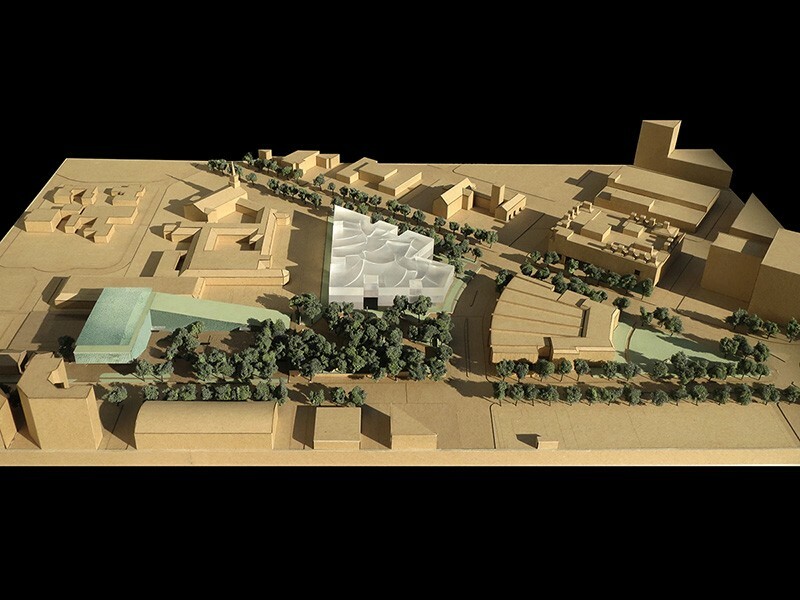 The new ‘L’ shaped Glassell school, designed by Steven Holl Architects, is the first phase of the museum's newly reimagined Susan and Fayez S. Sarofim Campus, also designed by Steven Holl Architects. The school creates space for the Brown Foundation, Inc. Plaza, and extension of the 1986 Cullen Sculpture Garden designed by Isamu Noguci; the BBVA Compass Roof Garden above; and below-grade parking below. 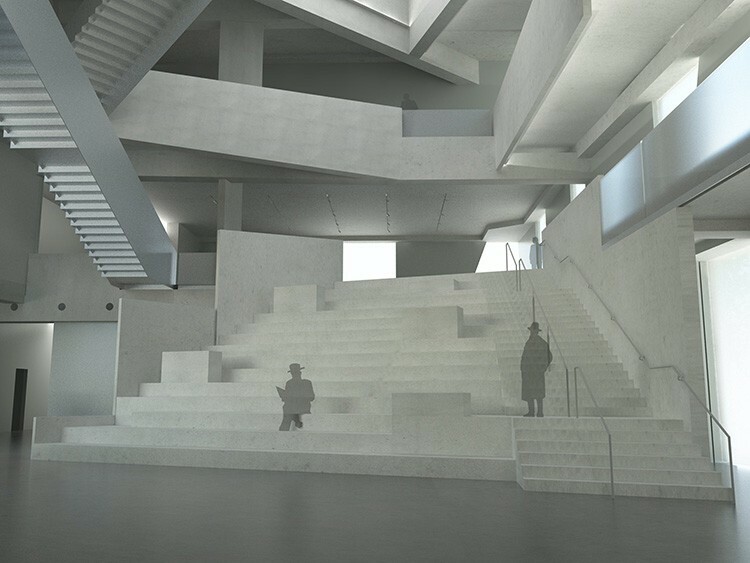 Inside the school will house naturally-lit spaces for a mix of children and adult students to gatheri and learn, including a ground-level cafe overlooking the plaza, an Education Court, offices, a forum that opens onto a 75-seat auditorium, and over thirty studios for junior school and core program. The 85,000-square-foot building is constructed from alternating precast concrete panels and custom cut glass panes. At the structure's maximum height of three-levels, the roof garden will provide dramatic views of the MFAH campus and Houston. 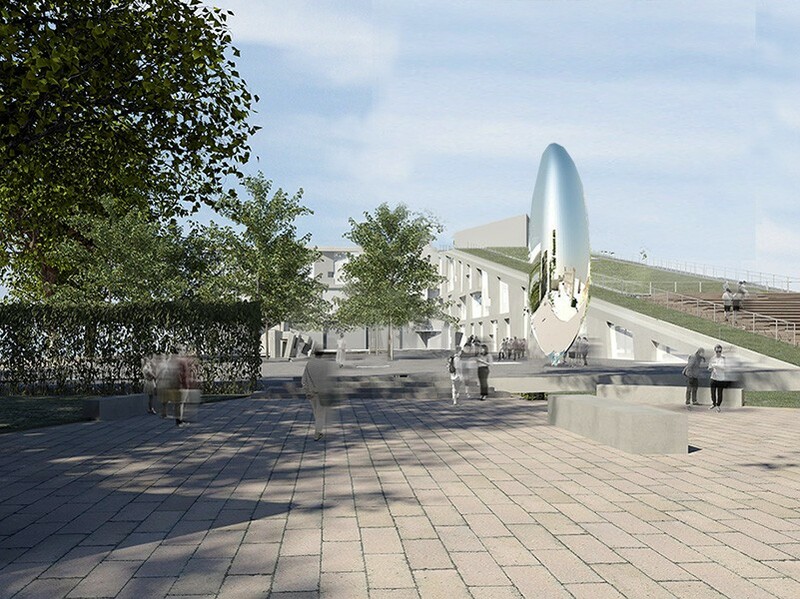 The roof garden will be publically assesible by a gently inclined path that rises from the base at the plaza along one of the building's wings. Future phases include the Nancy and Rich Kinder Buiding for modern and contempoary art by Steven Holl Architects (2020); the Sarah Campbell Blaffer Foudnation Center for Conservation by Lake|Flato Architects (2018); and a landscape plan by Deborah Nevins & Associates in collaboration wih Nevins Benito Landscape Architecture, D.P.C.(2020). Construction delays are a result of extreme flooding during Hurricane Harvey in late August 2017.